It doesn’t look like much at the moment but the Promenade on MSC Cruises upcoming MSC Meraviglia is coming along nicely. The cruise line has released a new video which shows the interior fitting out phase of the large vessel. 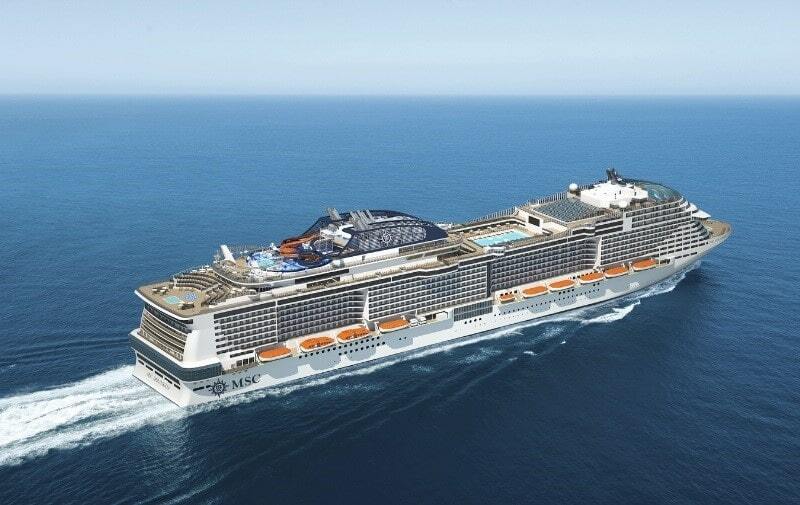 MSC Meraviglia is currently in the final stages of construction at the STX France shipyard in Saint-Nazaire, France. The ship was floated out on water for the very first time just last month and now all the spaces inside will start to take shape. One of the main parts of the ship is the Promenade area which features a range of shops, bars and restaurants. 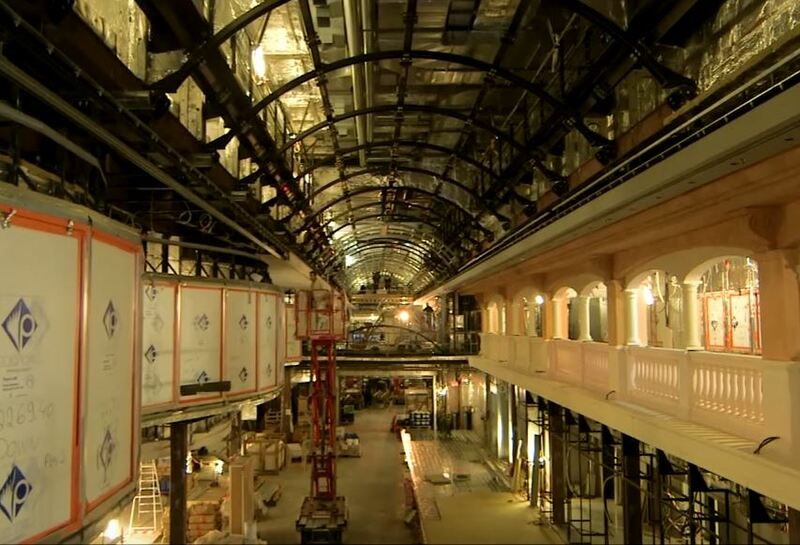 As seen in the video above by MSC Cruises all the shipyard workers and contractors can be seen fitting out the ship. It looks like a lot of work to do but don’t worry, by June 2017 everything will be ready for the maiden voyage. The first cruise will be out of Le Havre, France before sailing its regular Mediterranean itineraries all year round. MSC Meraviglia is a 167,600 gross ton ship and will be the largest built for the cruise line to date. Once in service, it will carry 4,500 passengers at double occupancy and will offer more experiences and features than any other ship in the fleet. With a new layout compared to other MSC ships the promenade will take center stage with an entire ceiling covered with a giant 5167 square foot LED screen. The screen will display different vistas and atmospheres through the day and night. Readers can take a virtual tour of the upcoming ship right here.